Found this white Saturn the other day. 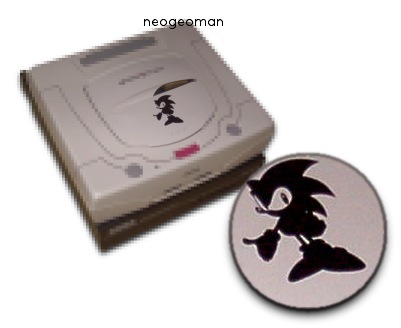 It has a Sonic silhouette on the lid. What is it? Where’s it from? I can’t find any info on it at all… If you know anything, please leave a comment! Previous Post This song rocks! !